This topic has 1 voice, contains 0 replies, and was last updated by TB Support 763 days ago. 1) Go to Admin > Design > Layouts and create a new layout. 2) In layout settings use product/product as a route. 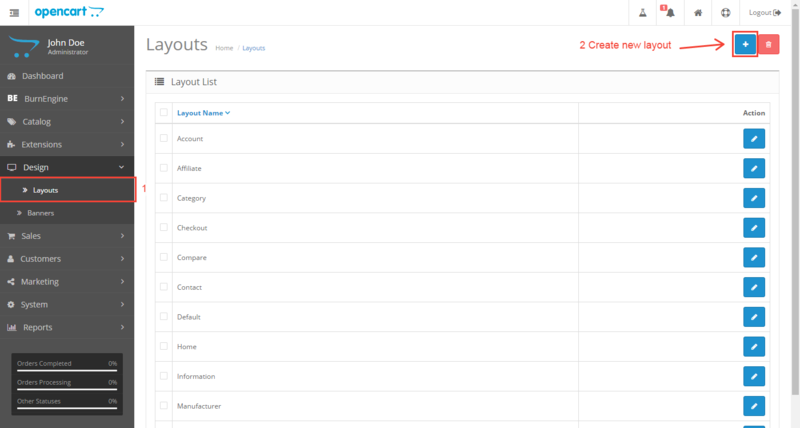 3) Set a design override for the product(s) that you want to have different layout. 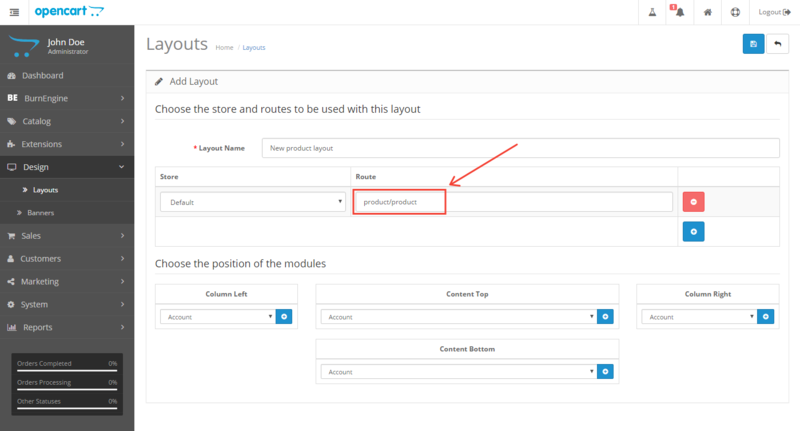 4) Go to Page Builder > Content > Layout: YOUR NEW LAYOUT and create your custom product page.